range of ACs. They use innovative technology in their ACs, which give them an edge over the current market competition, and allow the customers to have more important features at the same price. Voltas offers both Split and Window ACs for the customers to choose from. 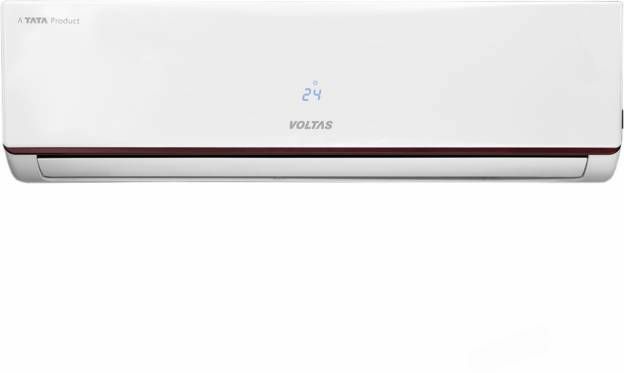 The best Voltas ACs have been selected, and below is the Voltas ac price list for the best solutions. 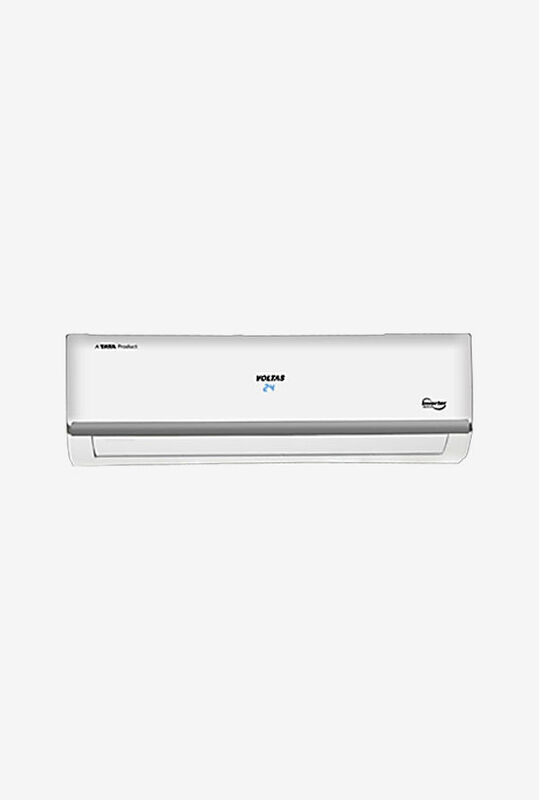 An excellent choice among the Voltas 1 Ton window air conditioners is the 125DZA. With a 5-star BEE rating, this AC is highly efficient at saving energy. With a cooling capacity of 3250 W and a 650 CMH air circulation, this AC provides excellent cooling for any rooms of around 90 sq. ft. The condenser coil is made up of copper, and the AC has a high ERR rotary compressor. With features like auto restart, self-diagnosis and sleep mode, this Voltas window ac, at a price of Rs. 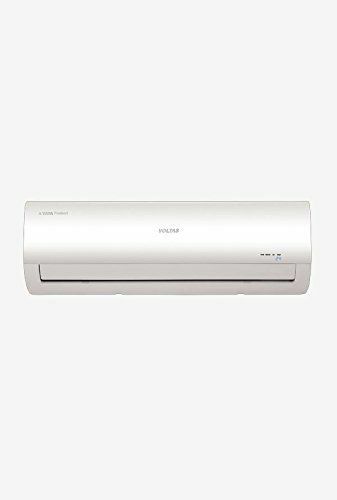 23,999, is an excellent choice, especially with all the various types of features this AC provides to stand out in the competition in the market at this price range. 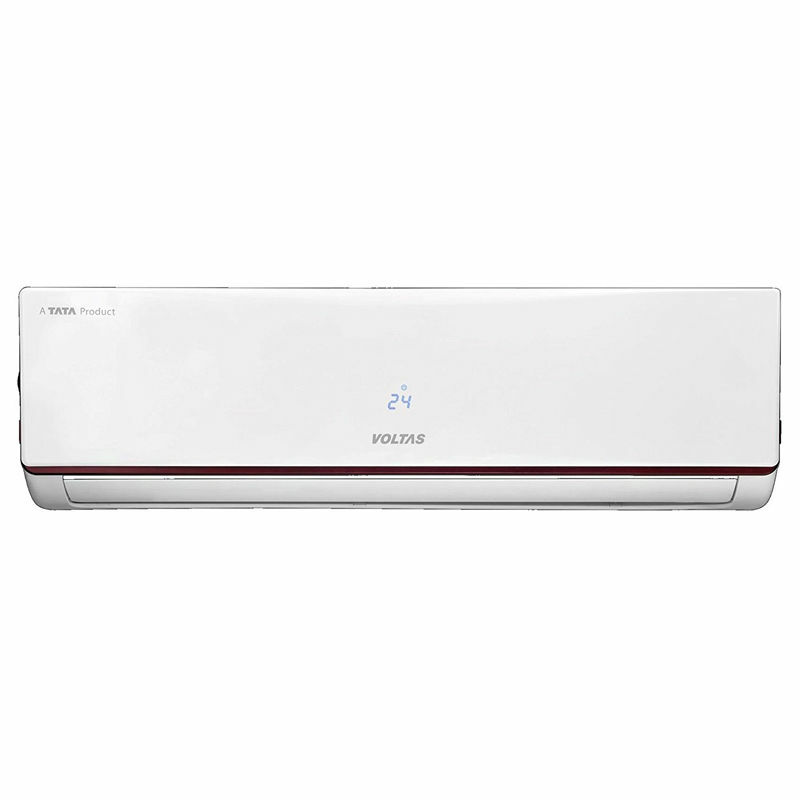 The Voltas air conditioner price is as low as Rs. 26,999 in the 1.5-ton window ac range for their best model, which is the 185DZA. It has a 5-star BEE rating, along with a 5100 W cooling capacity and a 700 CMH air circulation. The condenser coil is copper like the other ACs in the market, and it has a high ERR rotary compressor. This AC has a huge number of features like dehumidifier, fresh air ventilation, active dust filtering and high ambient cooling, and is one of the best ACs to be purchased at this price range. 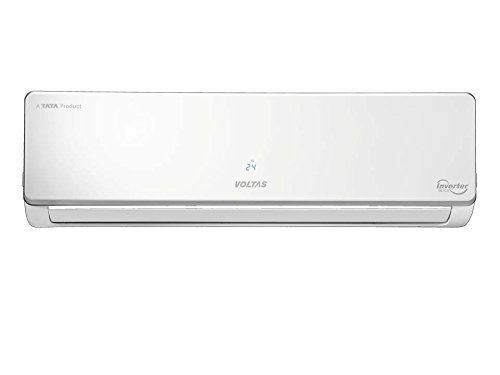 For a 1 Ton AC, the Voltas ac price is Rs. 31,999. This AC has a 4-star BEE rating, which means effective power saving capabilities. With a high 3550 W cooling capacity and 850 CMH air circulation, this AC provides great cooling for rooms up to the size of 90 sq. ft. It has a copper condenser with a high ERR BLDC rotary, and a cross air flow system to provide efficient cooling throughout the room. It uses the R410A coolant which is an eco-friendly refrigerant. 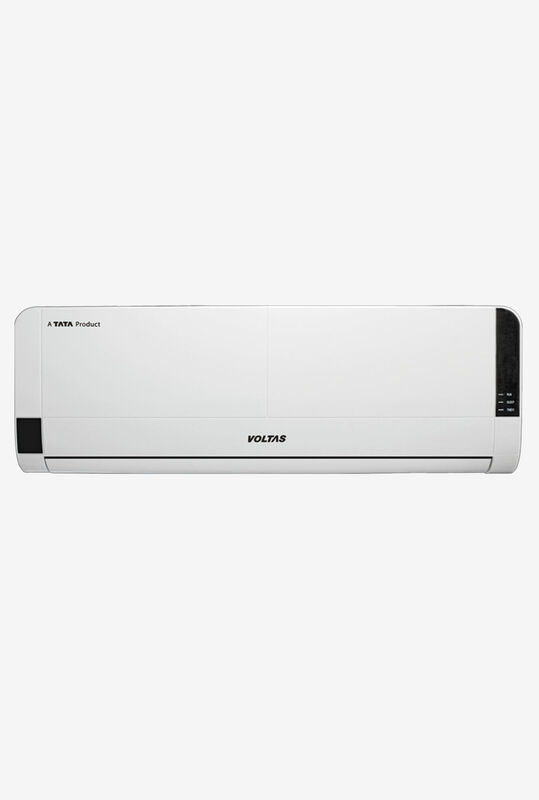 Some of the best features of this AC includes filtration, steady cool compressor, wide voltage operation and high ambient cooling. 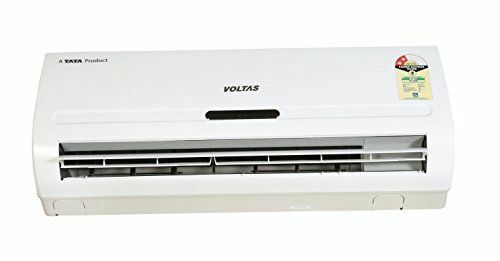 The best 1.5 Ton Voltas split AC is the 184VSZS. 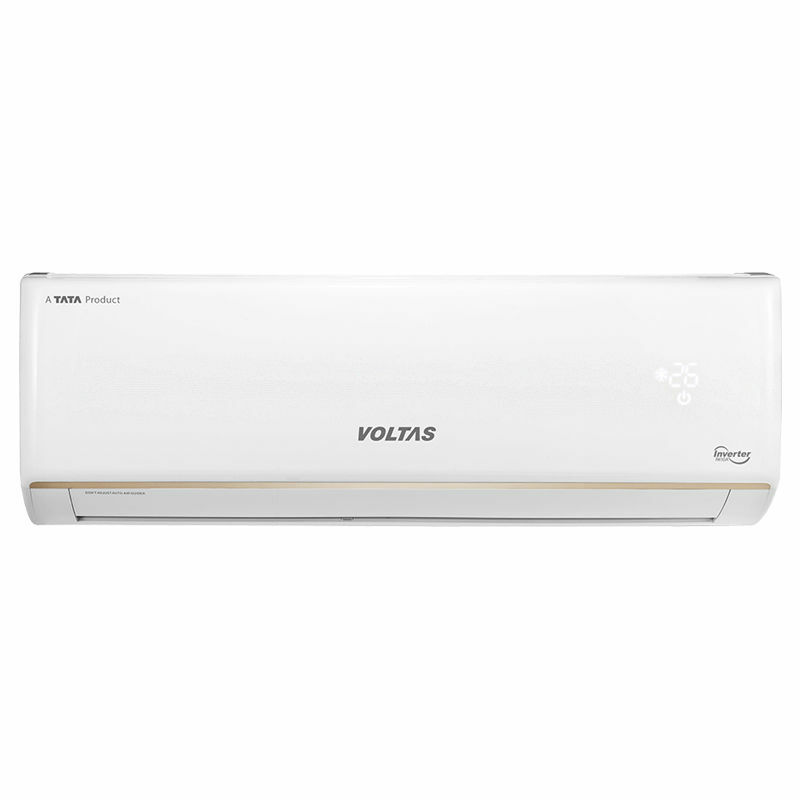 The Voltas as price in India is Rs. 36,999. 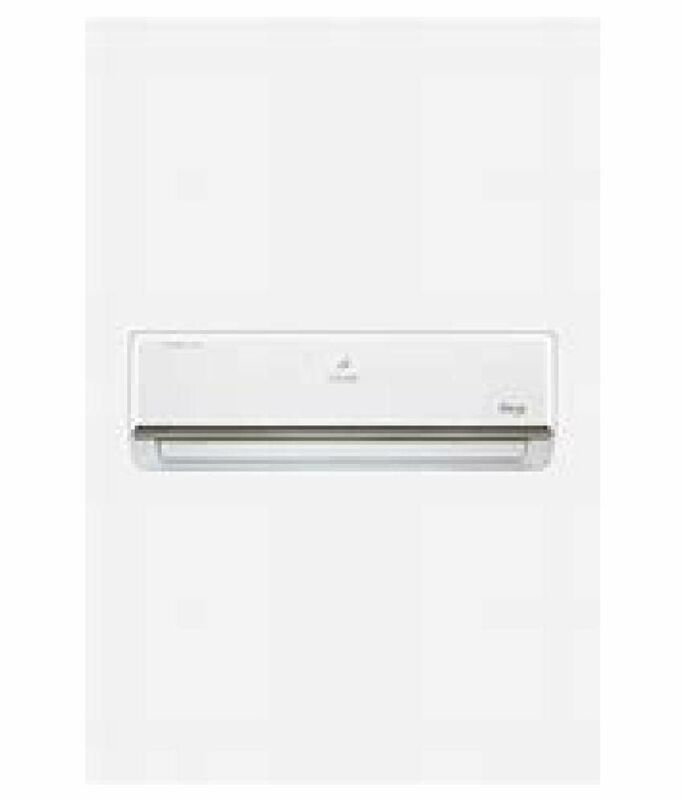 This is an excellent AC for both home and office purposes, and can cool rooms of sizes up to 150 sq. ft. This air conditioner has a high ERR BLDC twin rotary compressor with a copper coil for better performance, and works on the eco-friendly R410A coolant. The air flow volume is 850 CMH which is suitable for great cooling for the rooms. 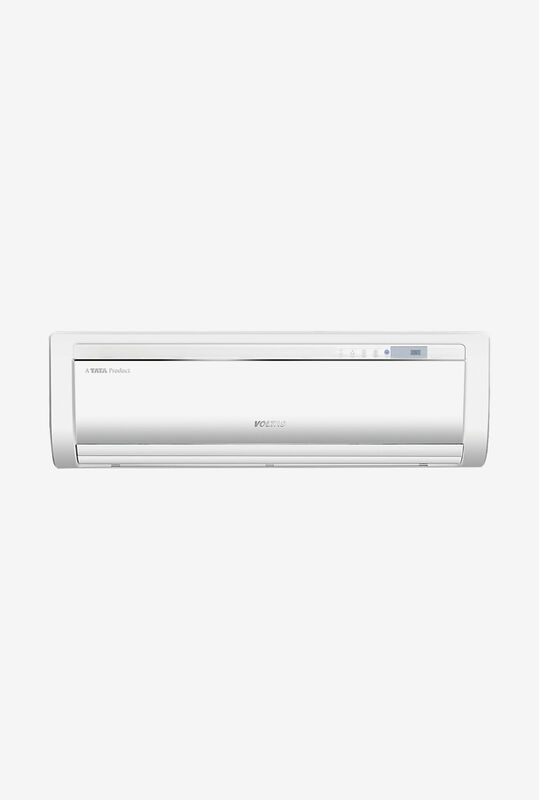 The best features of this AC are filtration system, quiet operation, steady cool compressor and ambient cooling. It operates on a wide voltage range of 150 V – 270 V and thus is not easily damaged in cases of voltage fluctuations. It also has an instant cooling feature, and an active dehumidifier. All of these features contribute in making this air conditioner the best AC in the 1.5-ton range. Voltas provides a 1 year warranty for all its ACs, with a 4 year compressor warranty for the 1-ton ACs, and a 5 year warranty for the 1.5-ton ACs.